A competitive market enables consumers to have options, which in turn allows properties to maintain attractive, relatively lower rental rates. 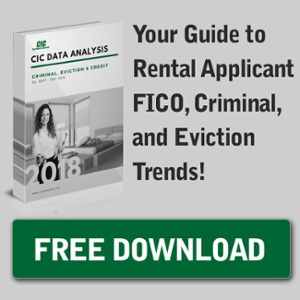 With only few rental options to choose from, properties don’t have much incentive to offer competitive pricing, and (with a shortage of rental housing) the demand is high enough to justify turning away less qualified applicants. If the already minimal housing supply is reduced further, then the possibility of rent increases become a certainty.A working paper by the National Bureau of Economic Research is showing that, while rent control has increased renters’ probability of residing at their addresses by nearly 20%, landlords affected by rent control actually lead to a 15% reduction in the rental housing supply and caused a 5.1% city-wide rent increase.